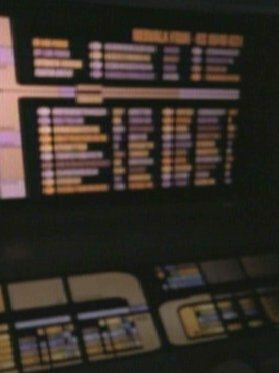 If you can answer any of these questions, please post it in this topic. 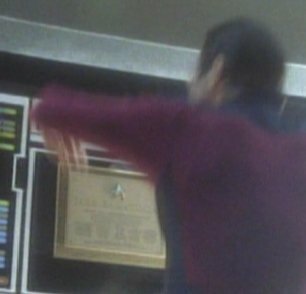 Does anyone have clear pictures of the following Dedication Plaques? 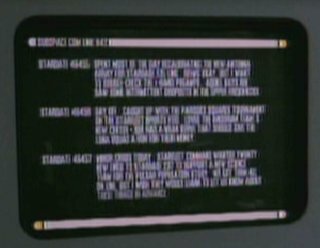 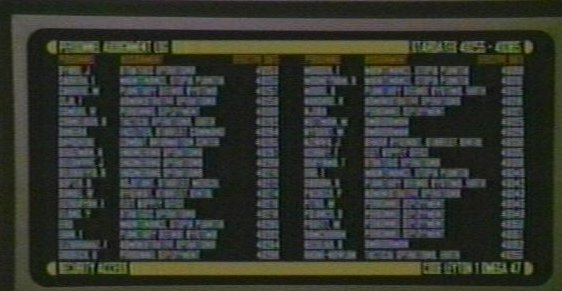 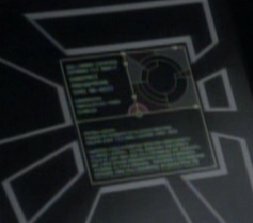 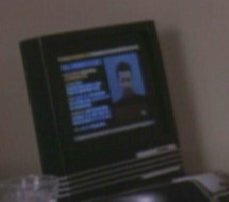 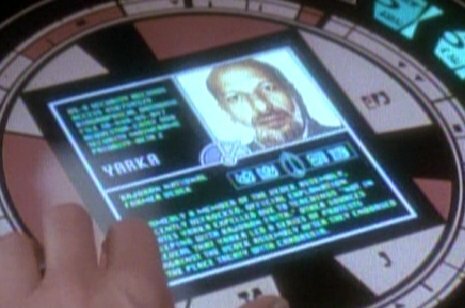 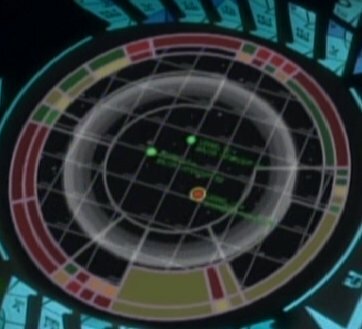 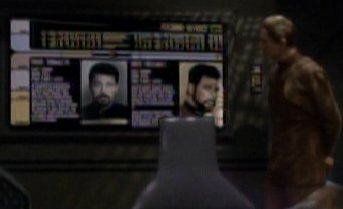 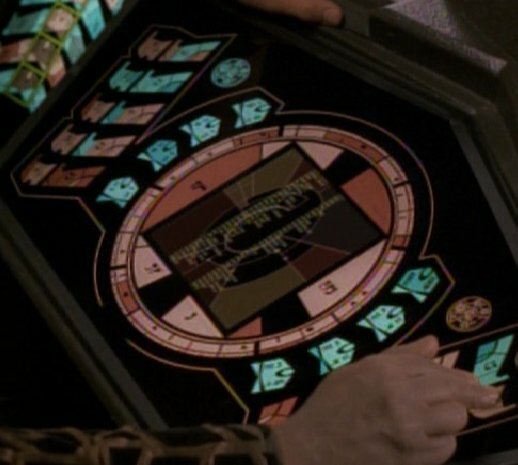 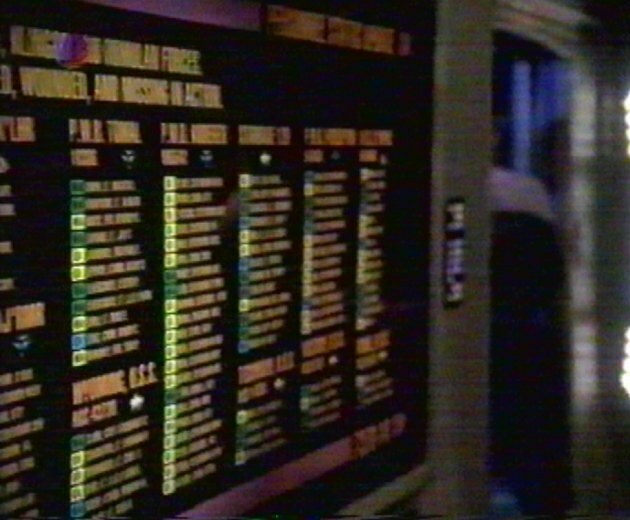 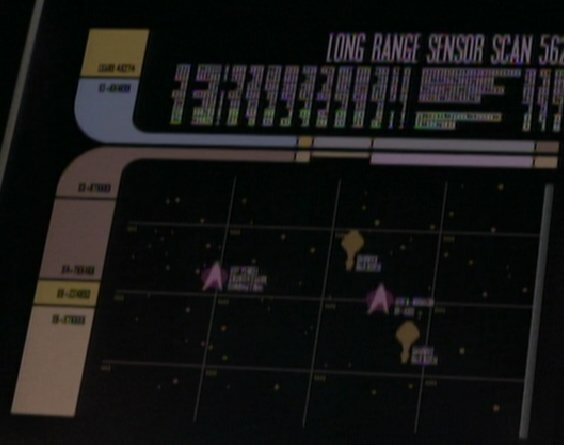 Does anyone have clear pictures of the following okudagrams/computer displays? 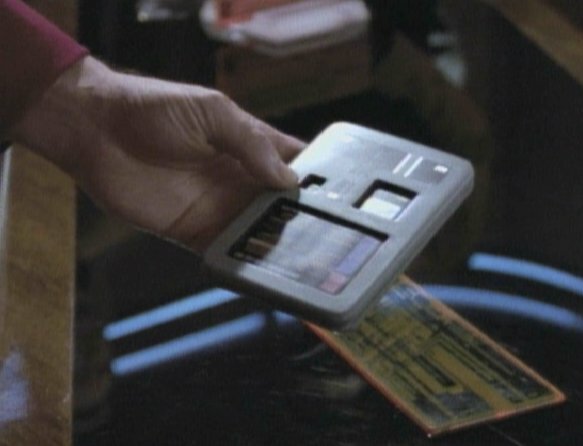 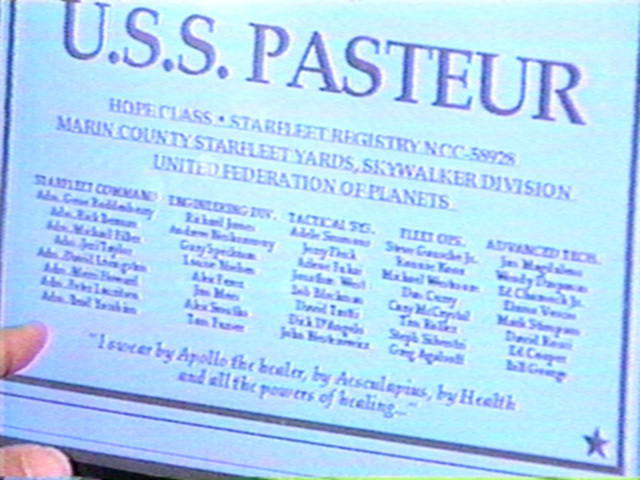 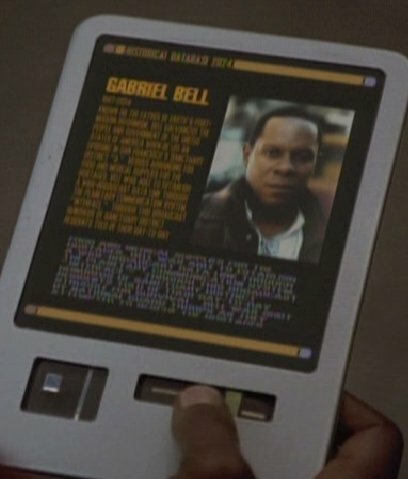 In ST I The Motion Picture, some officers in white jumpsuits didn't wear the Starfleet insignia but a rectangular plaque. 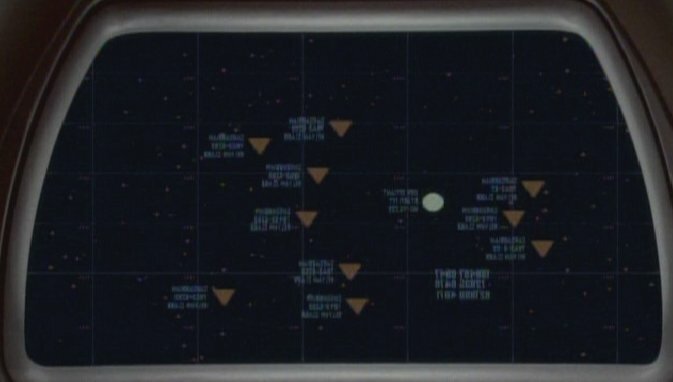 Any ideas what that means? 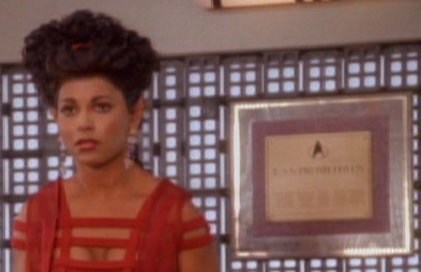 Also in TMP there were at least 2 women having triangular rank insignia on their shoulder tabs. 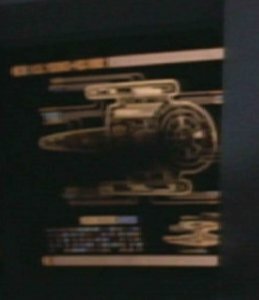 I couldn't find any information about this. 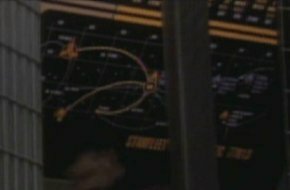 How do the ENT Admiral stripes look like? 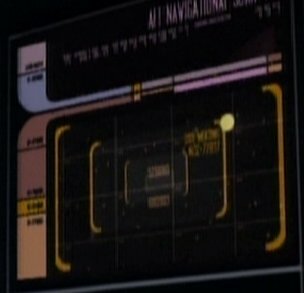 How do the ENT enlisted rank insignia look like? 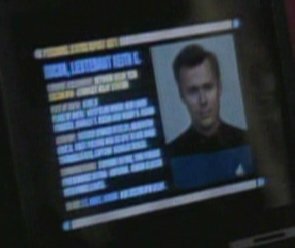 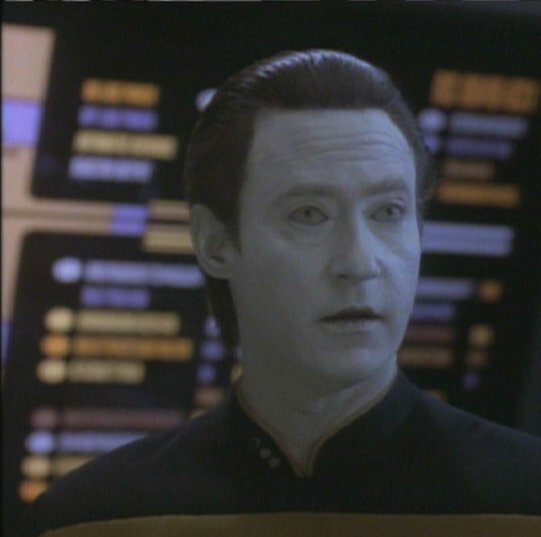 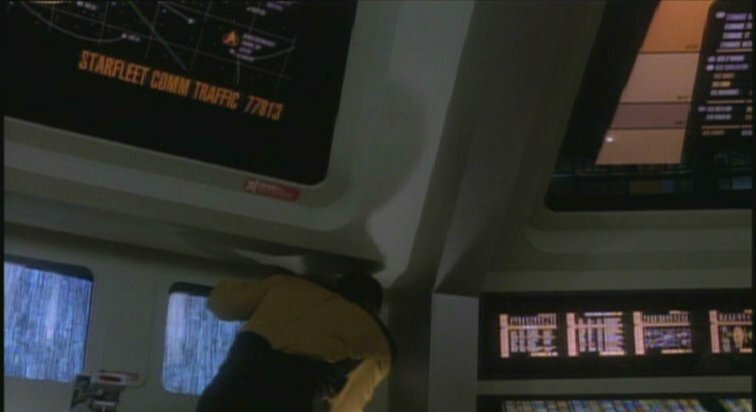 How do the ENT Lt. JG and Lt. Cmdr. 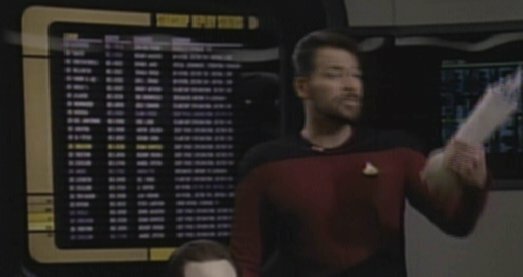 rank insignia look like? 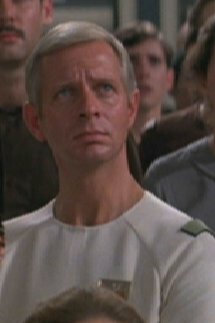 Does anyone have information about the chest insignia as seen in TOS Arena and TOS Balance of Terror?